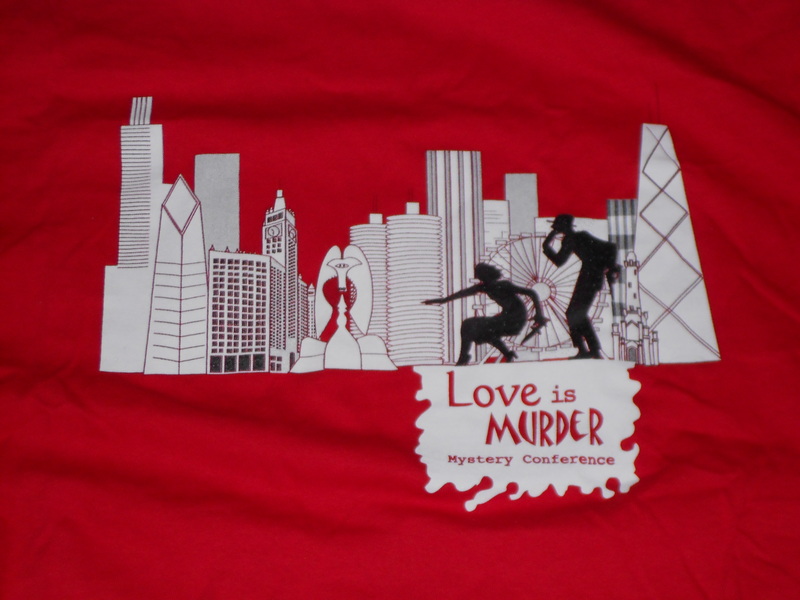 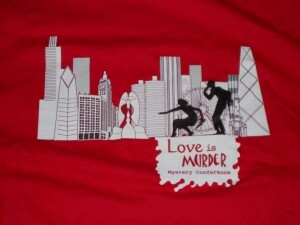 Valentine’s Day and Murder have always had a connection, probably stemming from the infamous St. Valentine’s Day Massacre here in Chicago in 1929. February 14, Valentine’s Day, is also International Book Giving Day, so books are the perfect Valentine’s Day gift. 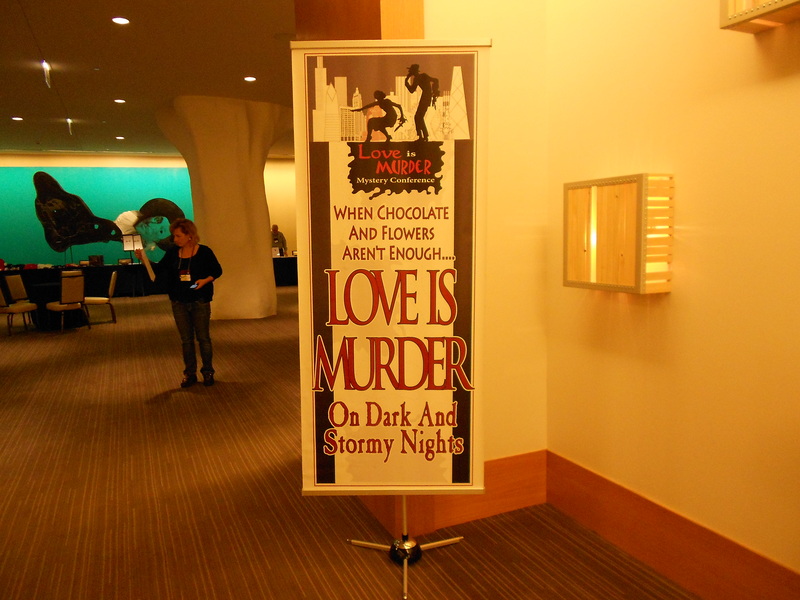 Bundle some of the following mysteries with a box of chocolate truffles, tie it all up in a red ribbon, and you’re good to go!